Whether you’re simply trying to understand more about your body and how it changes over the course of a month, looking for symptoms of illness or trying to get pregnant, time spent tracking your menstrual cycle is never time wasted. It has such a dramatic effect on your body and your mood, it’s vital for helping you to get pregnant, and changes to a regular cycle are a sign that something could be wrong (or at least different) with your health. Today we’re taking a look at the ways you can monitor your menstrual cycle through the month, to get the insight you need into what your body is doing. If you’re making an ovulation chart, you need to put some thought into how you’re recording presenting the information to make it easy for you to understand. If you’re recording your basal body temperature, for example, writing down your temperature in a notebook will carry all the same information as mapping it onto a graph, but the graph will immediately show you the patterns in rises and fall that can tell you when you’re ovulating. Putting in the extra effort to make the results visual can pay dividends when it comes to understanding them, and what they mean for your health. Some of the most important metrics to include are your basal body temperature and hormone levels. These are the key ways you have to tell you how your cycle is progressing, and most importantly, when you’re due to ovulate. You can measure your basal body temperature with a thermometer which gives digital readings accurate down to tenths of a degree. Take your temperature as soon as you wake up, before you move around or get out of bed to get the most accurate result. 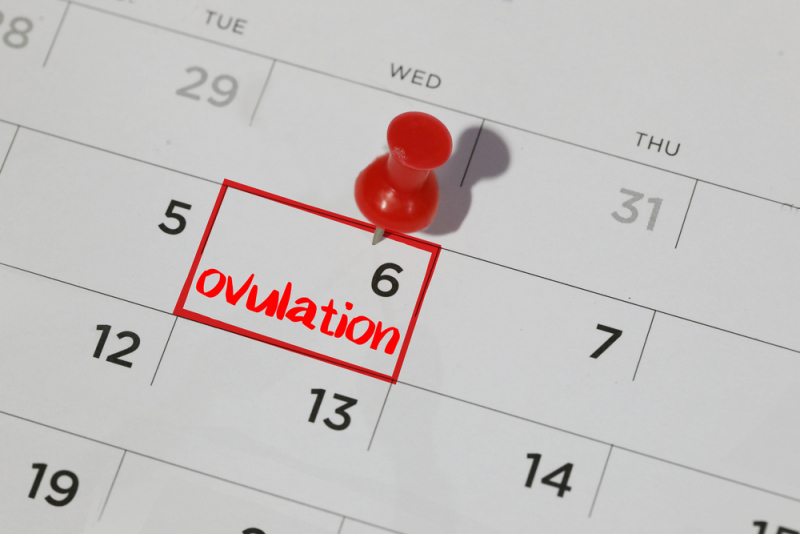 If your temperature drops by a tenth of degree, then shows a rise for the three successive days, you spotted ovulation! Levels of Estrogen and LH (Luteinising Hormone) rise and fall to show your body’s progress through the ovulatory cycle – LH especially waxes and wanes according to the stage of the cycle your body is in. Initially, a slow supply of the hormone encourages your ovaries to mature an egg to be ovulated. A burst of the hormone encourages that egg to be released from the ovary, and it then encourages your uterus to lay down a thick lining. You may also want to include the appearance of your cervical mucus, which changes around the time you ovulate to allow sperm deeper into the body. As your cycle moves towards ovulation, the mucus becomes slicker, more transparent and resembles egg white in both appearance and texture. Fortunately there is plenty of assistance available when you’re embarking on this project. Specialist sensors can track both your temperature and hormone levels with relative ease, and apps can handle the processing of the results into predictions and insights. With a good modern fertility monitor on your side, you’ll soon understand exactly what’s going on with your cycle!